Getting Started with Timeform | How to use Timeform information. Articles which help you to get the best out of Timeform information and analysis. The My Timeform Tracker is our flexible notes and alerts facility that allows you to personalise your form study. Why am I seeing 'insufficient funds'? Sometimes a transaction is refused even though you appear to have enough credit in your account. Here's why. What are vouchers? How do I use them? Vouchers, or promotional codes, are familiar to anyone who shops online. Here's how to use them at timeform.com. We've upgraded our website to bring a fresh look and to make it mobile responsive, while keeping all of your favourite Timeform features. What is Trainer or Jockey Uplift? A horse moving from one stable to another is a common occurrence these days, and many people rightly see them as punting angles, though it’s often a guessing game as to which transfers will work out for the better. The phrase ‘Horses For Courses’ has been hijacked by popular culture, but its value as a racing concept is as high today as it ever was. What is a Warning Horse? Most Honourable was 15/8 favourite at Catterick, having won there four weeks previously. Timeform’s analysis suggested that his performance in winning might not have been all it seemed. What is a Horse In Focus? Day in, day out in racing there are any number of noteworthy performances, for various reasons, all logged by Timeform – but only the bet-compelling ones qualify as a Horse In Focus. The opportunity to back or lay horses during a race has given rise to entirely new betting strategies, and Timeform products are designed to provide all the information you need to devise successful strategies. How a horse looks and how it moves can provide significant pointers towards an understanding of its ability, stamina and going requirements. Timefigures measure the performance of horses not on their form one against another but in terms of time, in seconds (per five furlongs) faster or slower than a certain fixed standard. How is a handicapper meant to rate a race in which there is little solid recent form to go on? Timeform ratings have an international reputation for accuracy and objectivity. Here's how we arrive at them. The ratings that appear in in Race Passes and the Timeform Race Card are already adjusted to the weights allocated in the race. This article explains some of the intricacies behind that process. 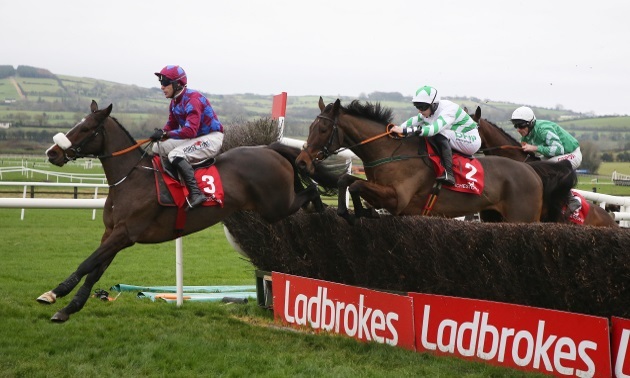 Thanks to an increasingly vast amount of sectional data unavailable elsewhere, Timeform will be returning timefigures from all jumps courses in the UK, as well as selected jumps courses in Ireland. A description of the visualisations in each section of the new Timeform Jockey and Trainer Dashboard. Don’t have time to compile notes on all the interesting horses you’ve been watching recently? Then let My Dashboard do the hard work for you. The Timeform Knowledge is a series of articles aimed at helping people understand more about horse racing and how to make informed betting decisions. Here you'll find a recap of all of the modules. A horse’s finishing position and overall time does not necessarily reflect its ability. Many of the factors affecting this, such as bad luck in running or unsuitability to the circumstances, may require a large degree of interpretation, but the efficiency with which a horse ran its race can be analysed more scientifically. Timeform’s founder, Phil Bull, described the effect of the going as “the most important consideration of all” in horseracing analysis. It is fair to say that this perception has lessened at Timeform in the decades since Bull’s remarks. But, that the going is important – to some degree or other – remains undisputed. It's now possible to buy some Timeform downloads in bundles. Here's how. Did you have an account on our previous website? Here's how to recover your registration and any existing credit balance. What is the Analyst's Verdict? For many Timeform customers the true value of Timeform lies in the breadth and sophistication of information available, allowing them to weigh various factors before reaching a conclusion and, perhaps, a genuine betting opportunity. Some, however, prefer to set out with a few specific pointers to guide them. When does my current subscription expire? If you were a customer on our previous site you probably got used to seeing it in the page header. It's still easy to find on our this site, though. 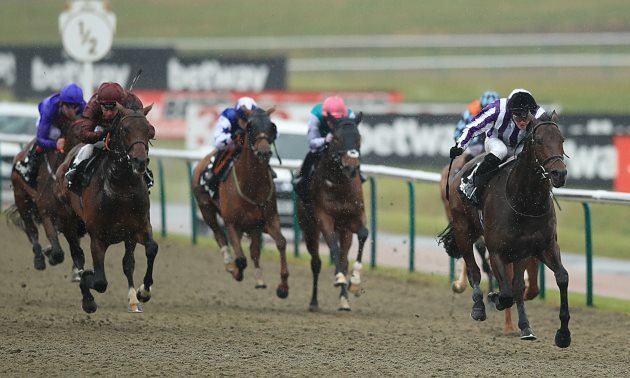 In-Play Hints draw upon information supplied by Timeform’s race-reporting and tissue-compiling teams, as well as from Betfair’s historical price data, and take a number of forms. The form of a trainer always has been, and always will be, a vital component in assessing a horse’s chance in a race. Simon Rowlands analyses the bet365 Gold Cup at Sandown on Saturday and picks out his best bet in the race. Adam Houghton previews the Celebration Chase at Sandown on Saturday and picks out his best each-way bet – a 5/1-shot who gave Altior a real fright at the Cheltenham Festival. Adam Houghton rounds up the major changes to the Timeform ratings from the Craven meeting at Newmarket and the busy Easter weekend at Fairyhouse and Lingfield. Simon Rowlands analyses the Irish Grand National at Fairyhouse on Monday and picks out his best bet. 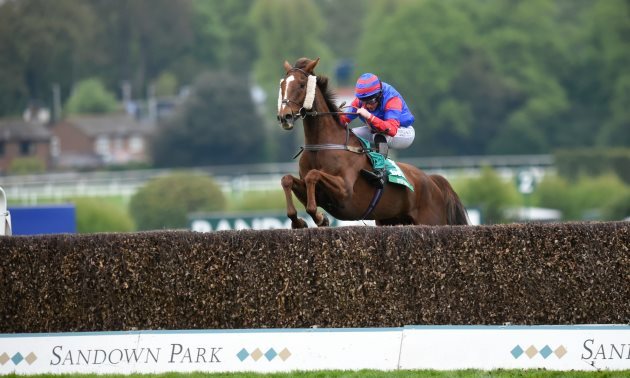 Andrew Asquith takes a brief look at the history of the bet365 Gold Cup at Sandown on Saturday and evaluates what sort of performance it has taken to win the race over the last 10 years. Nick Seddon runs through Good Friday's card at Lingfield on All-Weather Championships Finals Day, and picks out his best bet in each race.